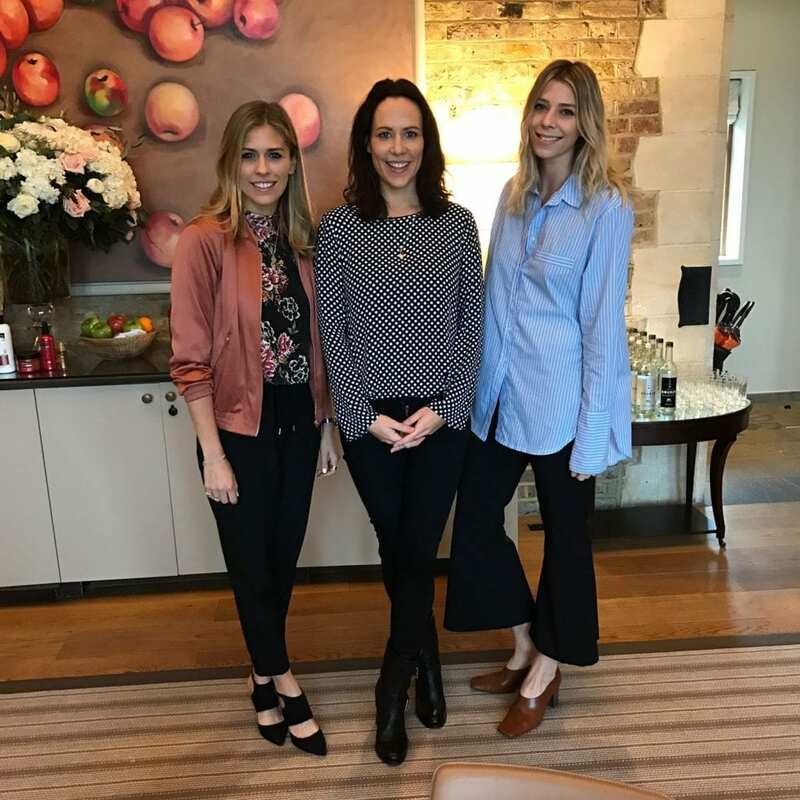 On Wednesday 22nd February, Tresemme held their #WorkIt Event at the beautiful Coworth Park Hotel in Berkshire. 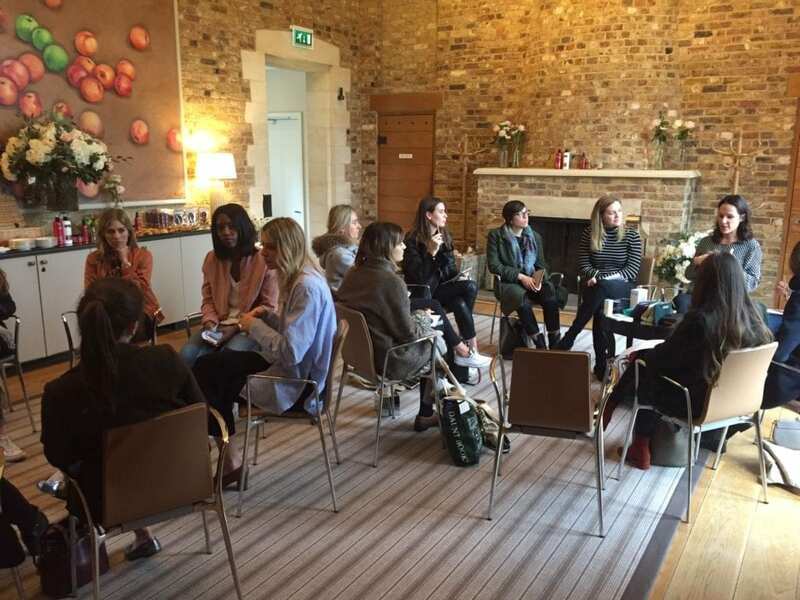 I was invited along to speak to beauty editors from some of the leading publications in the UK and give them some of my tips on how to stay organised at home and in their day to day lives. The event was the ultimate experience “that will celebrate you and the multiple ways you work it every day. With 64% of women feeling that they are leading busier lives than ever whilst juggling more than one role in their lives, we think it’s high time we celebrated your achievements”.